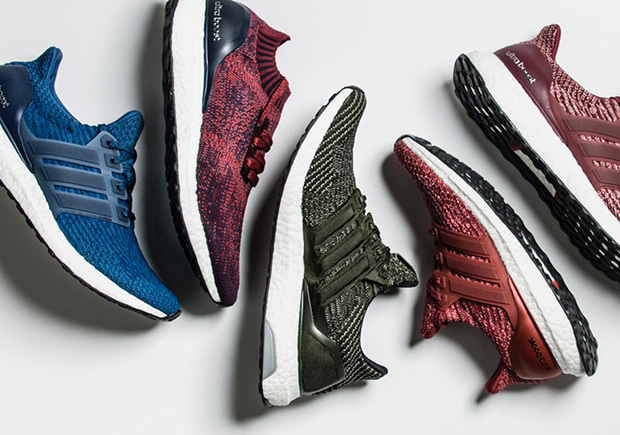 2016 is almost over and without hesitation, adidas will continue their Ultra Boost reign with yet another epic line up for the first day of 2017. 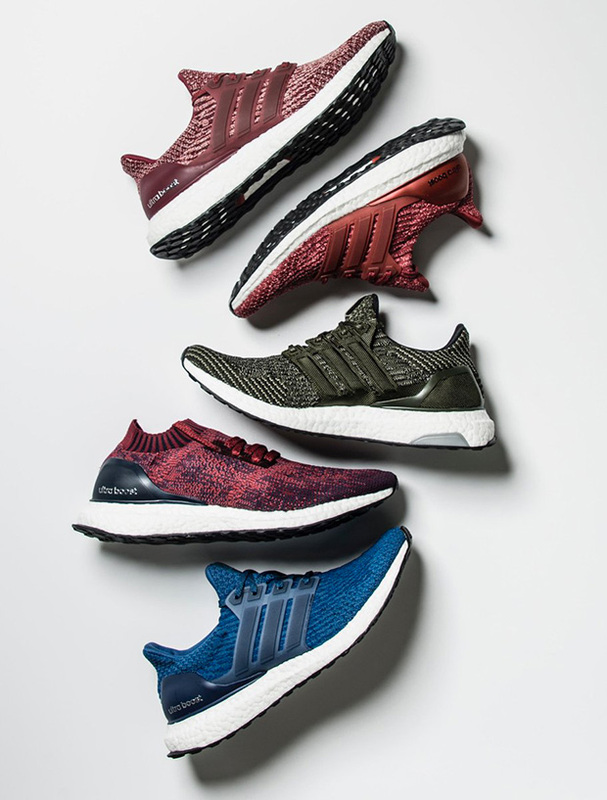 The adidas Ultra Boost will be seeing new colorways in the 3.0 series as well as an uncaged iteration that will be releasing on January 1st 2017 via Finishline. 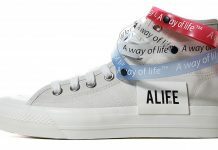 Below is a sneak preview of the colorways set to release so let us know which ones you’ll be looking at.